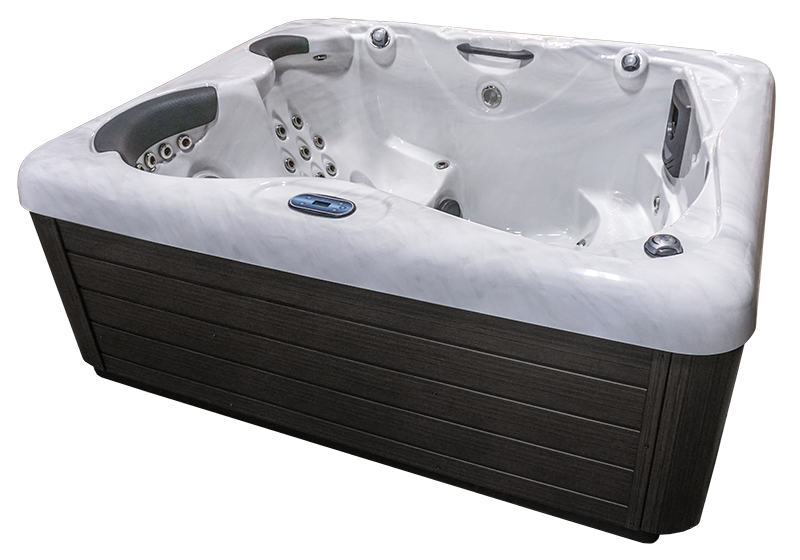 The Innsbruck has all the appeal and power of spas two to three times its size. 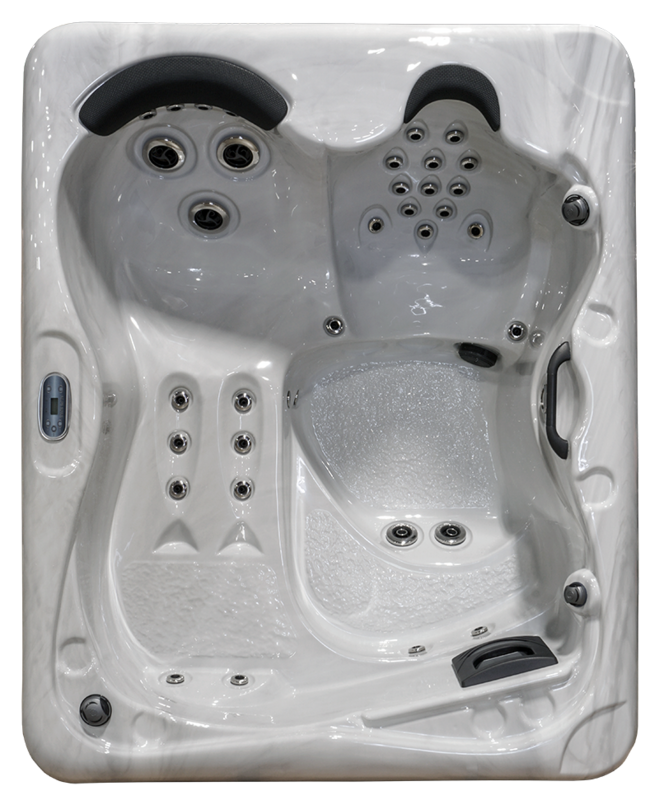 We took two of the most comfortable seating areas with the most beneficial hydrotherapy features and put them into one elegant unit that will fit anywhere in your home. So relax in the lounge, get a full upper body massage in the therapeutic hot seat or just soak in the step area and enjoy the powerful hip jets. Owning an Innsbruck brings meaning to the saying “good things come in small packages”. • Empty: 590Lbs. / 268Kgs. • Fill Weight: 2761Lbs. / 1255Kgs.